Remember, Remember the 5th November! One of my favourite things about bonfire night has to be some of the spectacular firework displays going on. If you are out and about anytime over the next few days and into the weekend you will be sure to see a number of breathtaking displays up and down the country! 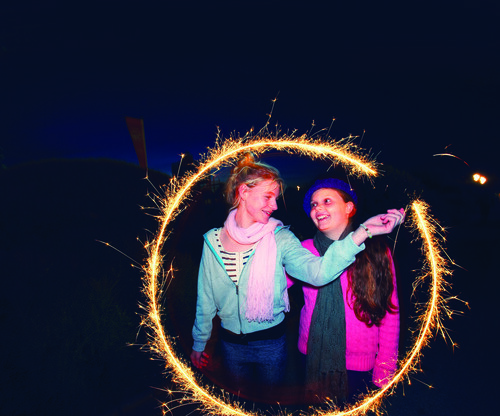 Here are some of our favourite fun facts about Fawkes and Fireworks! 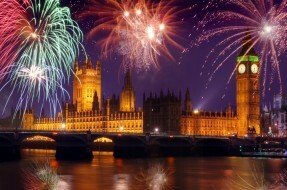 Guy Fawkes attempted to blow up the houses of parliament in 1605 using gunpowder! It is believed by some that even if Guy Fawkes hadn’t been caught the gunpowder wouldn’t have even been enough to destroy parliament as the gunpowder was old so wouldn’t have exploded properly. The cellar of the houses of parliament which Fawkes tried to blow up was destroyed by a fire in 1834 anyway! This fire also destroyed the medieval houses of parliament- whoops! A main ingredient of all fireworks is gunpowder which is made from sulphur, charcoal and potassium nitrate. Fireworks have been around for centuries. It is thought that they were invented by the Chinese back in 1040AD. The very first fireworks display in England took place at the wedding of Henry VII in 1486. In the 1830’s an Italian pyrotechnic started to add metallic powders and other chemicals to create more colourful, exuberant firework explosions! Up until 1959, it was illegal NOT to celebrate Bonfire Night in Britain. 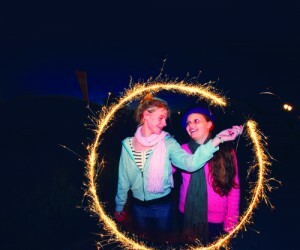 Sparklers can get 5 times hotter than cooking oil so be careful! A firework rocket can each speeds of up to 150mph! You see the explosion of a firework before hearing it because sound only travels at 767mph compared to light at a whopping 671,000,000mph! In 2002 Nestle created the world’s tastiest firework display! Set off in Zurich, the firework reached 10ft before exploding out 60kg of Swiss chocolate- Yummy! 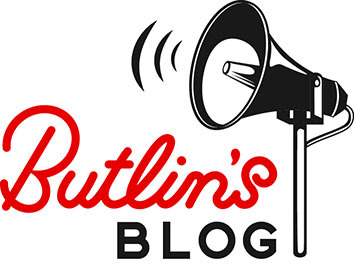 Here in Butlin’s Bognor Regis we are all looking forward to celebrating Bonfire night tomorrow with our very own firework display on resort soaring high above the skyline pavilion! Whatever you are up too be sure to stay safe, have lots of fun and wrap up warm!